The Philippines is an archipelago of 7,107 islands sprawled over turquoise waters of South-East Asia. With a population of 93 million, the country is a melting pot of indigenous and foreign influences, housing 175 languages and dialects united by a single Lingua Franca: Filipino. The diversity of dialects and local customs within the country make the overall national culture vibrant and dynamic. Local cultures are celebrated with festivities throughout the country all year round, proving the slogan “It’s More Fun in the Philippines” true. 300 years of Spanish colonization made the country strongly religious. Spanish influence is still apparent, not only in religion, but also in language, architecture, arts, and customs. The country’s geographical location makes it prone to cyclones and tropical typhoons. Around 19 to 20 typhoons enter the Philippines annually. 9 out of 20 reach landfall. Most of these typhoons are deadly and destructive. The strongest to date is Typhoon Haiyan. Haiyan’s relentless winds reaching 235 miles per hour and storm surge killed more than 7,000 people and left 1.9 people homeless. Despite these calamities, Filipinos remain optimistic and hopeful of the future. They are resilient and persistent to get back on their feet and help each other rebuild homes and restart lives. 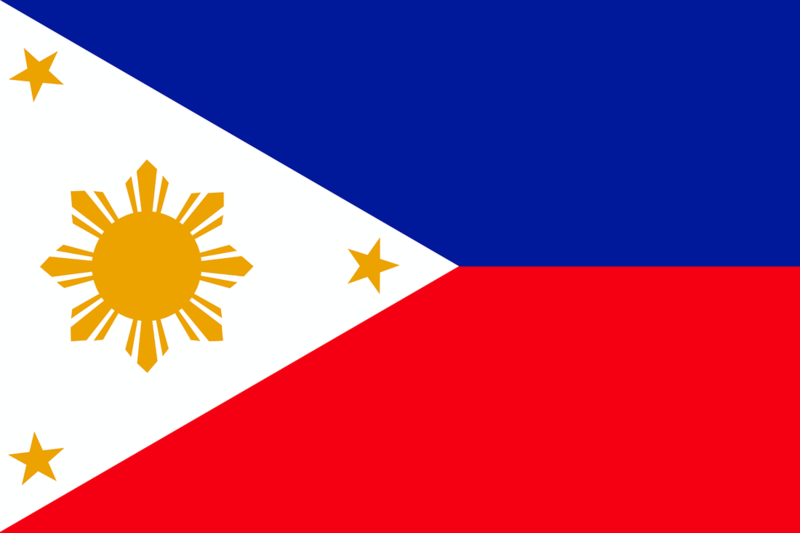 This is the “Filipino Spirit”, the spirit of optimism, unity, and courage.